Our newest and most requested color! 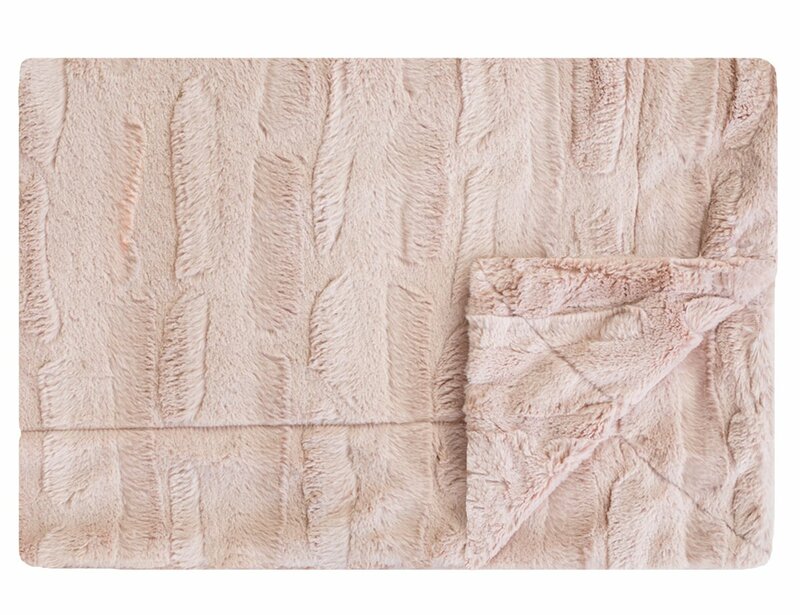 A beautiful subtle pink colored Sorbet fabric on both sides. No ruffle.